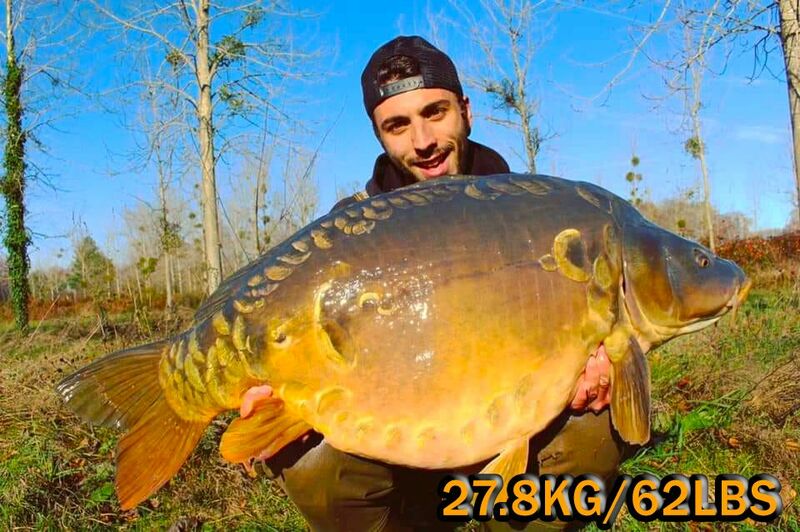 40% discount for Etang de la Carpe d'Or! Etang de la Carpe d'Or offers a great discount of 40% for exclusive lake booking for the week of 30th of March. Pay only 1200€ for the whole lake, instead of 2000€.